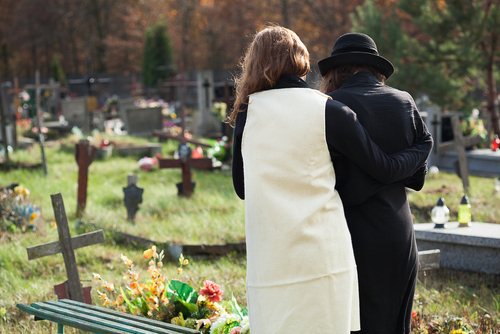 When a person dies as a result of a negligent action their death is deemed a wrongful death. Under certain circumstances, surviving family members may seek compensation from the at fault party for the loss of their loved one. This type of legal action will require the assistance of a Jacksonville wrongful death lawyer. 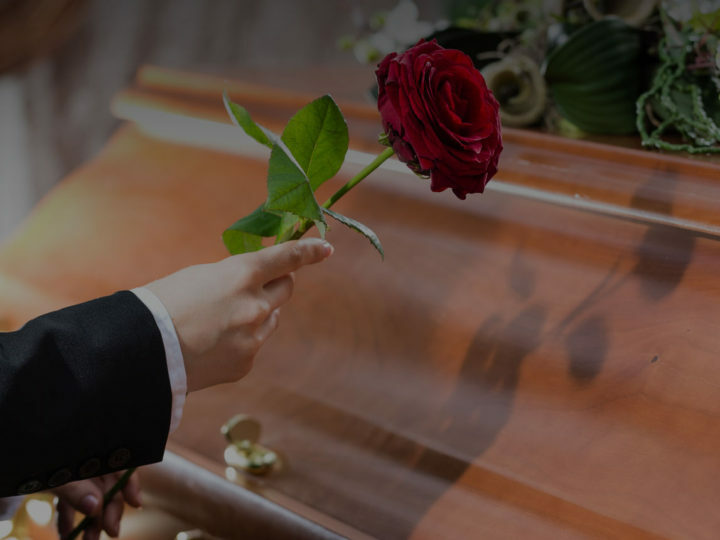 The first thing that must be considered when you are a part of a wrongful death case is that there is no true amount you can place on the life of a loved one. Because of this truth, the Court will look at very specific things to determine what type of compensation the qualified surviving family members can seek. These will not be the only issues considered by the Court. Every case is very unique as are the circumstances and relationships surrounding the family relationships. Placing an exact value is impossible on a case. It is also very irresponsible for any attorney to give a guaranteed amount to their client. 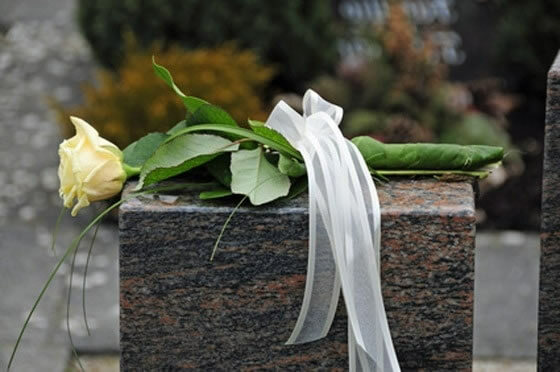 A professional Jacksonville wrongful death lawyer will provide the family with an estimate based on their personal experiences with similar cases, but they will never give a specific value to the case. Your attorney, however, will not accept any type of compensation package that is not full and fair. They know and understand the laws associated with wrongful death cases and they will protect your rights as a victim. Your attorney will only recommend that you settle a case once all avenues of compensation have been addressed and the settlement is complete.